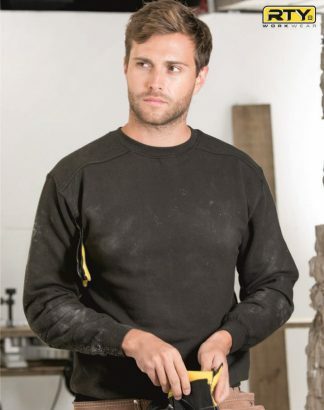 Aspire supplies embroidered and printed work clothing. 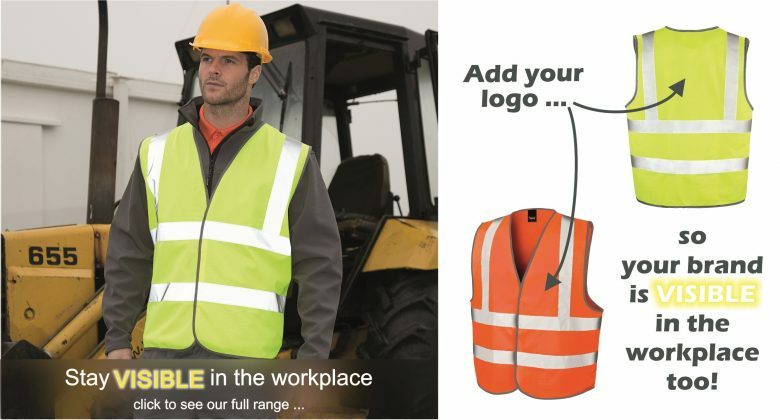 Based in Poole, Dorset, we supply businesses in the surrounding areas of Poole, Bournemouth, Christchurch and Dorchester, as well as businesses nationally. 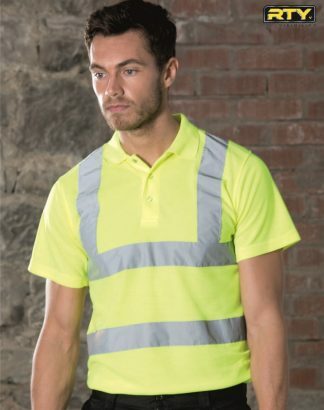 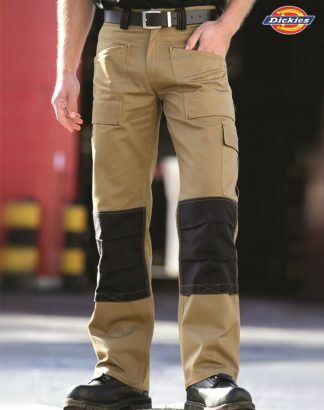 We stock an extensive range of clothing and accessories, including polo shirts, fleeces, sweatshirts, shirts and blouses, corporate suits and personal protective clothing and equipment such as high visibility workwear, knees pads and hard hats. 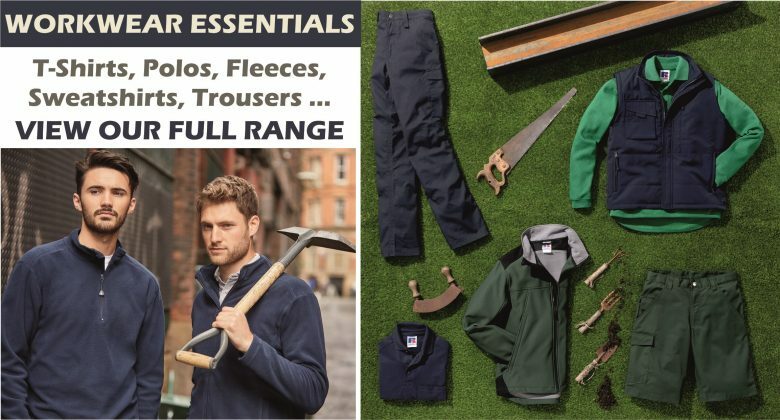 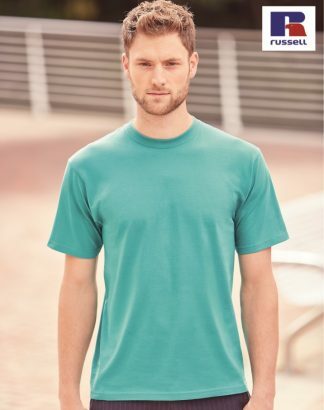 With clothing from major brands including Dickies, Fruit of the Loom, Gildan, Henbury, Kustom Kit, Portwest, Regatta Professional, Result, RTY and Russell. 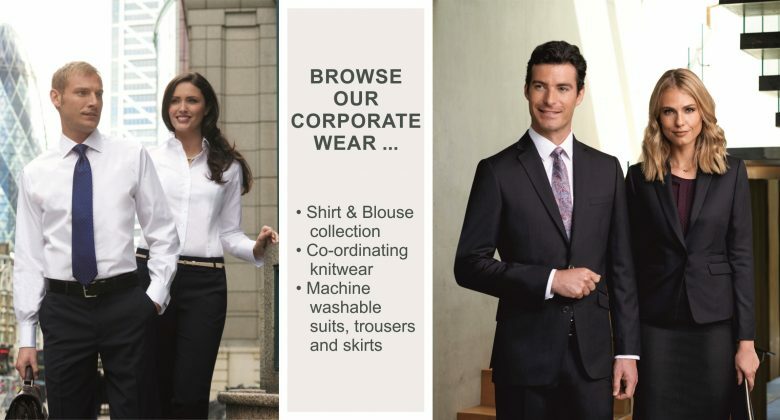 All these items can be embroidered or printed with your logo to help you create a smart, professional image for your business.